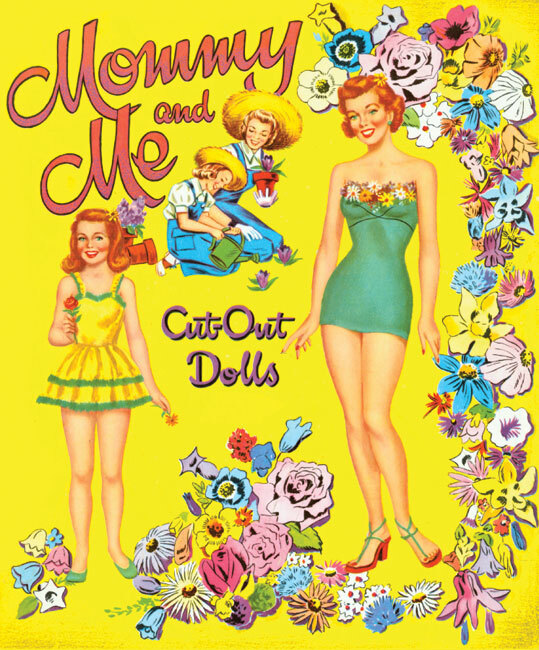 Before she became a TV icon as Donna Stone in the long-running series, The Donna Reed Show, the beauteous star from Iowa had a very successful career as an top MGM contract player. 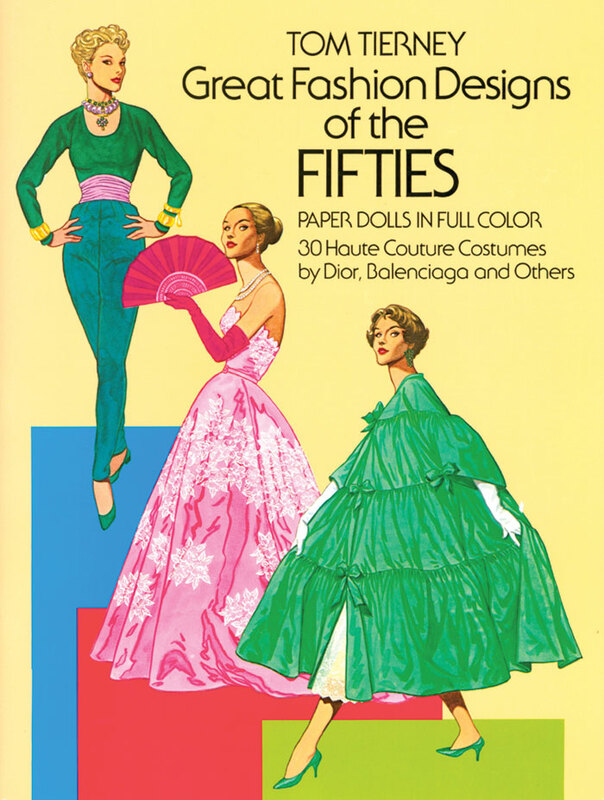 She graced the silver screen in many hit films including The Portrait of Dorian Gray, Green Dolphin Street , The Human Comedy and The Last Time I Saw Paris. 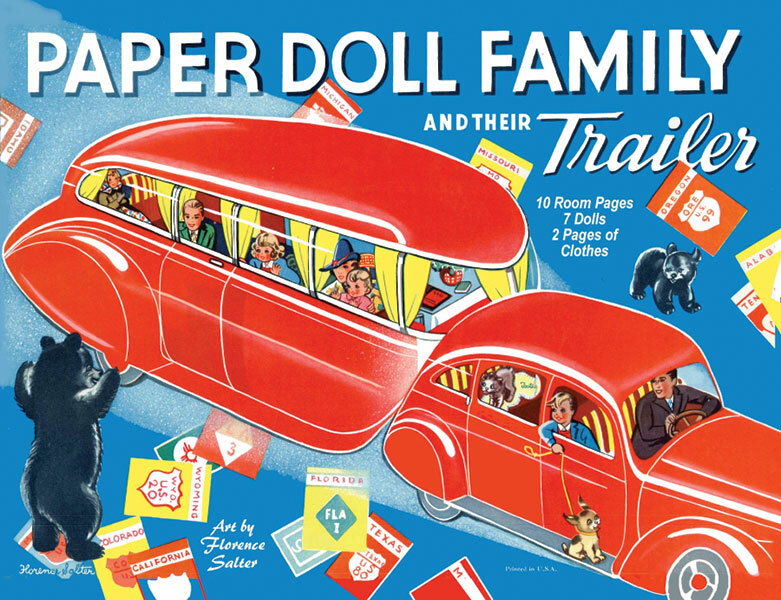 Her most famous role was that of Mary Bailey in the Frank Capra Christmas classic, It’s a Wonderful Life. 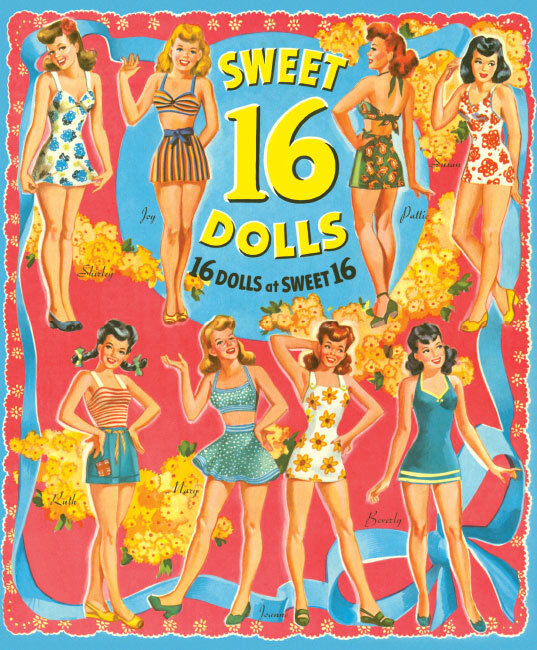 She won the 1953 Academy Award as Best Supporting Actress for From Here to Eternity. 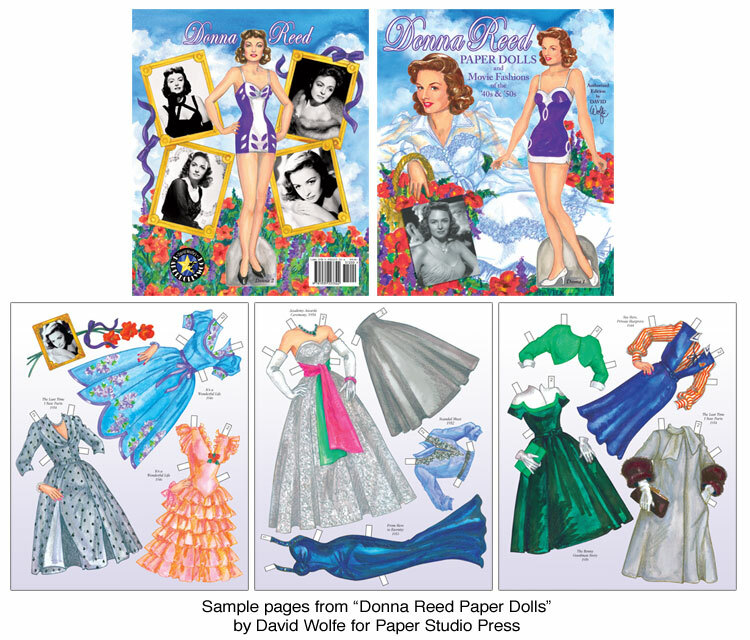 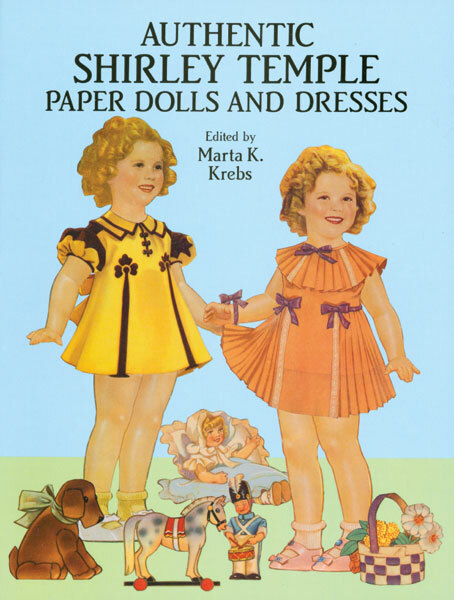 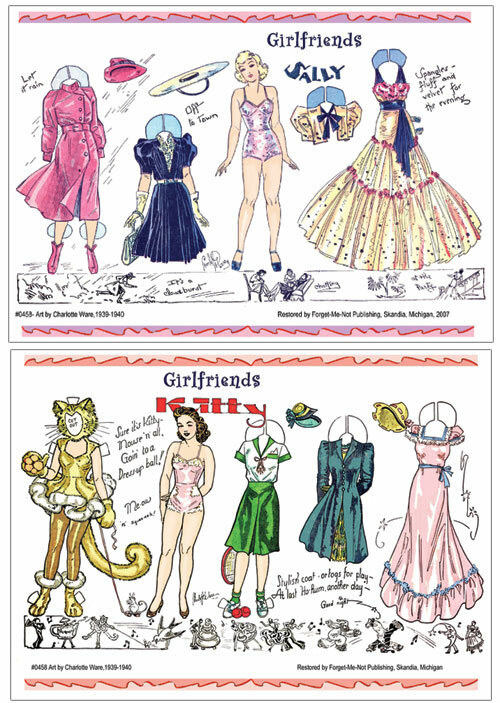 This new authorized paper doll book created by David Wolfe features two Donna Reed dolls and eight pages of costumes from many of her MGM films, from the early Shadow of the Thin Man in 1941 to The Benny Goodman Story in 1956, encompassing the very different fashion styles prevalent in two decades.